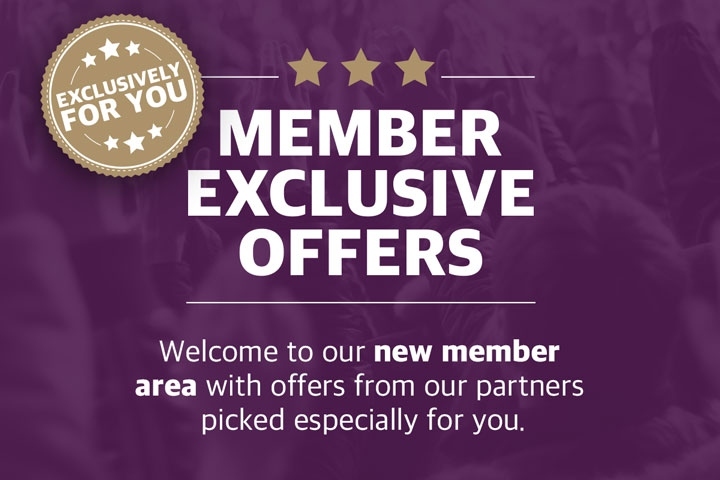 Please note, these offers are from our partners and any member exclusive offer is subject to the Terms and Conditions of the relevant partner. 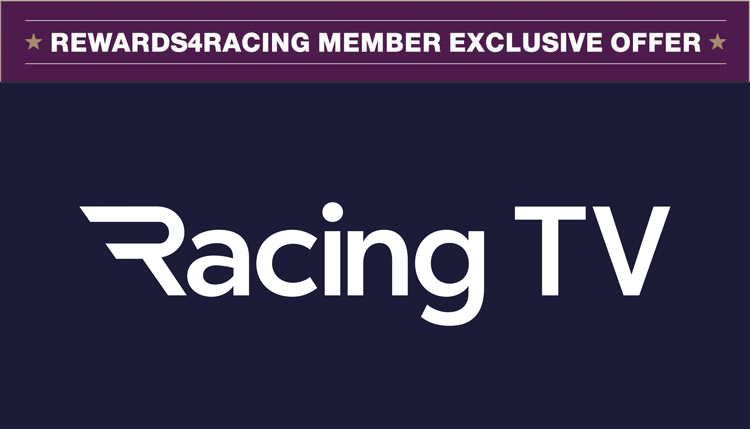 Get £25 off your first booking with Racing Breaks to fantastic race meetings like the Kentucky Derby and the Dubai World Cup. Get a Racing TV Day Pass for 500 Rewards4Racing Points. Call 0844 472 5566 to find out more or to claim your offer.